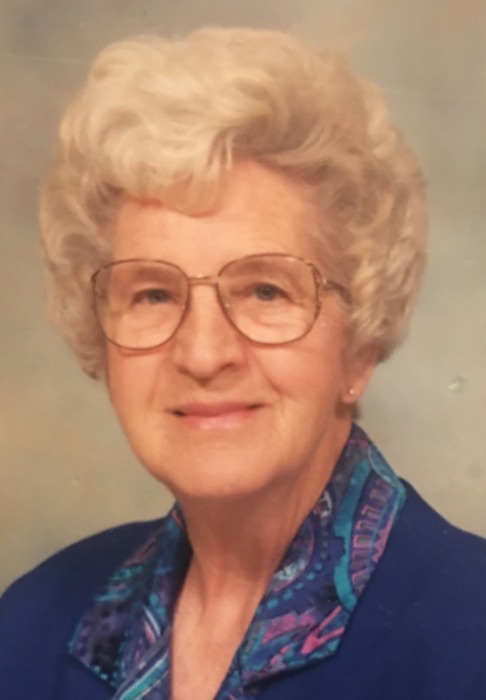 Our beloved Mother, Grandmother, and Great-Grandmother Lucille Russell Hughes, 94, passed away on February 8, 2019, in Mesquite, Nevada. Lucille was born on October 29, 1924 in Hurricane, Utah to the parents of Ellis Russell and Estella Roundy. She married Clair Hughes in the St. George, Utah LDS Temple in the spring of 1973. Lucille graduated from Hurricane High School and worked for a few years as a Cosmetologist before marrying Joseph J. Tietjen. They raised four children together until they divorced. Lucille then worked as a teller at the Valley Bank of Nevada until she married Clair. They enjoyed traveling all over Europe including Russia, Mexico, South Korea and many church history sites. Lucille was a perfectionist and did everything very carefully.  She had a talent to work with fabrics and loved to sew, quilt and embroider. 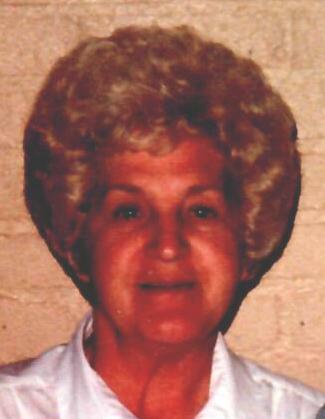 She was an avid reader and enjoyed anything regarding history. She loved being with all of her grandchildren and they enjoyed her wonderful cooking. Lucille was an active member of The Church Of Jesus Christ of Latter Day Saints. She had callings in all church organizations; she was a temple worker in St. George, Utah and Boise, Idaho. She was a family history missionary in Salt Lake City, Utah from January 2003-2004. 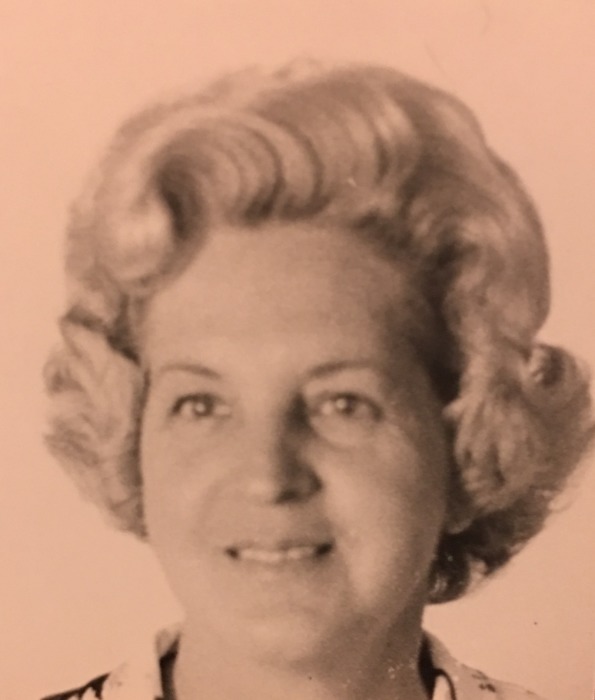 Lucille is survived by her children; John Michael (Beatrice) Tietjen, Owasso, OK; Steve Dale (Jill) Tietjen, Mesquite, NV; Rebecca Ann (Kent) Thornton, Valdosta, GA; 12 grandchildren, 30 great grand-children, her siblings; Zona Jensen of Mesquite, NV, Rayola (Lannis) Alligood of Spanish Fork, UT, and Bruce (Dona) Russell of Mount Pleasant, UT. She is preceded in death by her husband Clair Hughes, her son Joseph Tietjen, 2 grandchildren, 1 great-grandchild, her parents and five of her siblings. Viewing services will be held on Wednesday, February 20, 2019 at 9:00 - 10:30 a.m. PST at the Mesquite, NV Stake Center; 100 N. Arrowhead Lane, Mesquite, NV with Graveside services following at the Hurricane City Cemetery at 1:30 p.m. MST at 255 E. 600 N., Hurricane, UT.  The family invites you to leave a message or memory in their guest book at www.virginvalleymortuary.com.